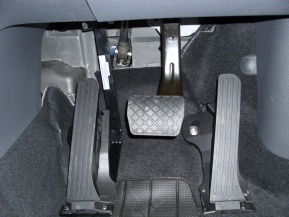 The left-foot accelerator was developed as an alternative choice to hand-controls enabling people with only the use of their left foot to operate automatic vehicles. 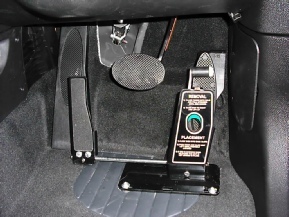 These vehicles can be fitted with a hinged left-foot accelerator; the original accelerator pedal is also fitted with a hinge, a cable links the hinges. 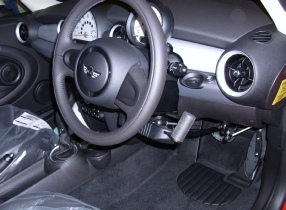 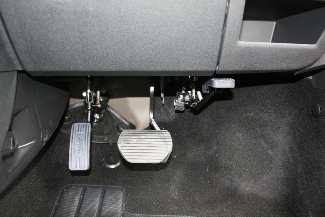 To alternate between the pedals, simply press down on the raised pedal with a hand or foot and the one that is not required will automatically hinge up out of the way. 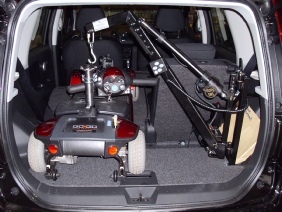 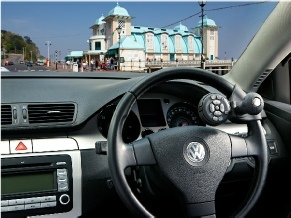 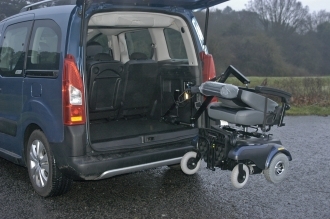 Our left-foot accelerators have been Motability approved which ensures a quality product.